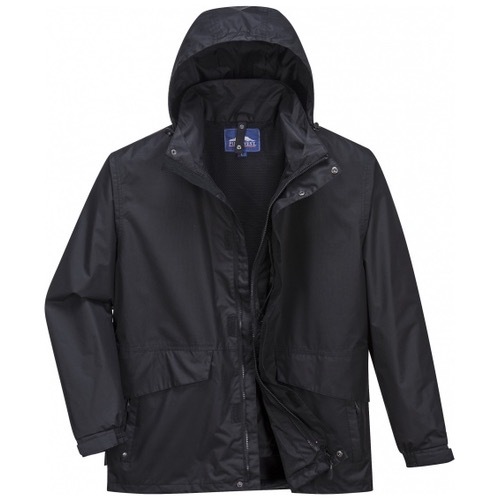 The Portwest S507 combining functional details with a modern design, this 3-in-1 jacket provides excellent waterproof, windproof and breathable protection. 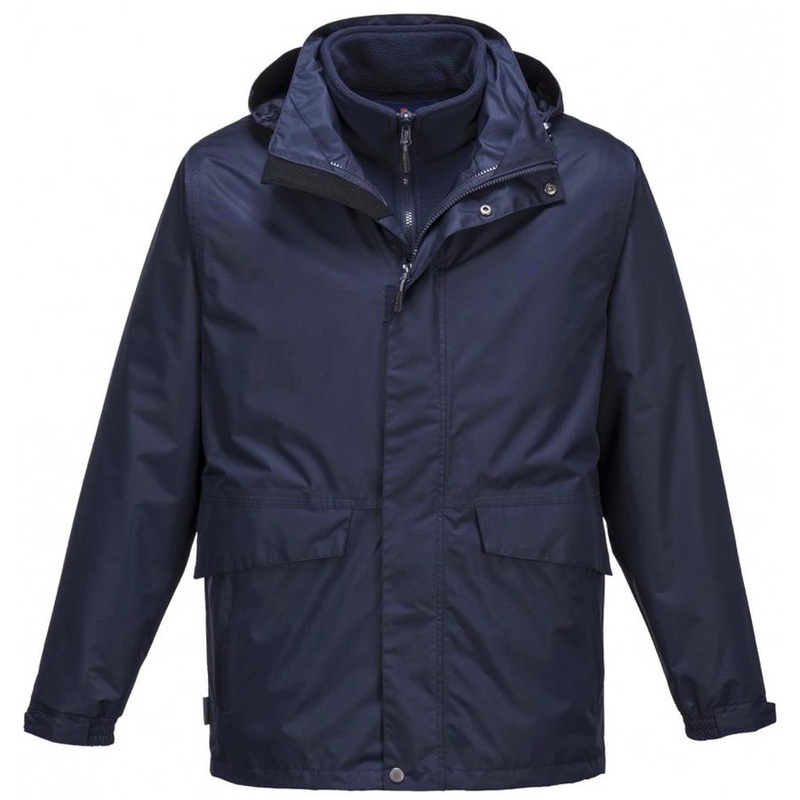 Adaptable to all seasons, the Argo jacket includes a detachable inner fleece for use in cool but dry conditions. Features include a pack-away hood, print access for personalisation and 7 pockets for ample storage including zipped pockets on both the outer jacket and inner fleece.